Meeting our initial qualifying criteria does not necessarily mean that Freehold Express can actually help you. 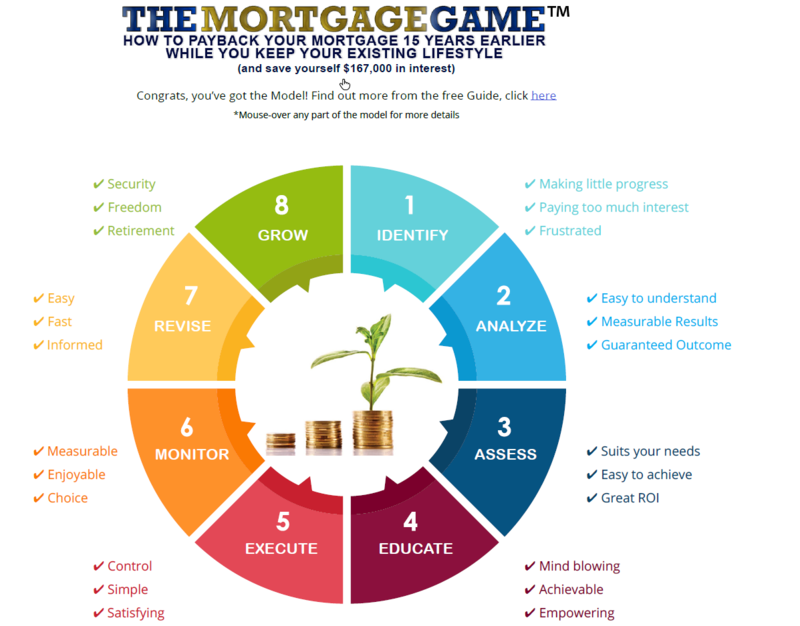 Freehold Express will review the data that you enter in the online form (Step Two) to determine if a free Mortgage Analysis can or should be produced. At its sole discretion, Freehold Express will determine the suitability of a prospective client. Freehold Express will advise the prospective client of its decision concerning Freehold Express’s ability to help or not. The content on the Website, including any calculators or other tools is for information purposes only. All content is of a general nature only and does not constitute personalised financial advice or other professional advice. The Website provides a service for registration as a user through the creation of an account. User accounts are typically for prospective Freehold Express Clients and Freehold Express Clients. We reserve the right to exclude any person from account registration at our sole discretion. If you are an individual who is an employee, shareholder or director of a 3rd party organization which is currently, or may reasonably be expected to become, a competitor of Freehold Express you are hereby excluded from the right to register through the creation of an account. Your client rights are exclusive to you and your financial circumstances. You may not share or allow any third party any client rights, online tools, Freehold Express intellectual property or confidential information. Client use of Freehold Express online tools and support is limited to the borrowings shown in the Mortgage Analysis at the time of purchase. You may use the Website for lawful purposes only. You shall not use the Website in such a manner that it may disrupt the use of any other person. You may not use any technology of techniques designed to circumvent user authentication/authorization or any other security measure. Copyright in all information on this site, unless otherwise indicated, is owned by Freehold Express. The information provided by the Website to you may be proprietary in nature. You represent and warrant to us that you are not and shall not be a competitor of Freehold Express and agree not to share our confidential information with any competitors. In some cases, Freehold Express has procured a license to use certain content, images or video on the Website. Rights in this content remain the property of their original owner. You shall not use any technology or techniques including but not limited to screen scraping designed to collect information, in bulk form, from the Website. From time to time the Website may link to other 3rd party websites. These links may be in the form of a clickable hyperlink or other approaches that include 3rd party content in pages on the Website. Freehold Express takes no responsibility for any information contained in these 3rd party websites. The content, accuracy and opinions expressed in such websites are not necessarily checked, monitored or endorsed by Freehold Express. Linking to a third party website does not indicate any endorsement of that website, its content or any associated organizations. From time to time we may make available offers from selected partners. We make no representations or warranties concerning these Partner Offers and you agree that we are not responsible or liable for any loss or damage of any sort incurred, or as the result of the delivery or display of the Offers. We are not responsible for the terms and conditions of Partner offers nor are we responsible for delivery of the goods or services. We make a good faith effort to screen all Partner Offers to provide the best experience for our members however we are not responsible for dealings between you and a partner organization. You are responsible for and must carefully read and assess the terms of any partner in light of your particular individual circumstances. You are solely responsible for any content and other material that you submit, publish, display or link to the Website. This includes any files or images that you might upload. You may not post, distribute, or reproduce in any way any copyrighted material, trademarks, or other proprietary information on the Site. You are responsible for ensuring that any content that you post is in compliance with all local laws and regulations. You agree to indemnify us from any claims that may arise as a result of content that you have posted. You agree that by posting any content or other material to the site you grant us an irrevocable, royalty-free, worldwide, perpetual license to use that content. We are under no obligation to publish content that you may provide us and reserve the sole right to determine if and when content is posted and removed. Unsolicited Electronic Messages Act 2007 The Unsolicited Electronic Messages Act 2007 aims to stem the flow of unsolicited commercial electronic messages. When Freehold Express sends you messages about our products, services or promotions it is because we believe you have provided either express or inferred consent for us to send these emails. Freehold Express would like to continue to keep in contact with you, however, should you not want to receive these messages, you should use our contact us form to let us know. If you are dissatisfied with the Website, with any content on the website or with these terms and conditions then your sole and exclusive remedy is to discontinue using the Website. Except insofar as any liability under statute cannot be excluded, none of Freehold Express, any of its employees and agents, or any other party accepts any responsibility or liability for any direct or indirect loss or damage that may result from any errors or omissions on the Website, reliance on information on the Website, or access to, the use of, or inability to use, the Website. If, notwithstanding the clause above, a court of competent jurisdiction holds us (or any of our officers, employees or agents) liable in respect of any matter arising out of or incidental to your use of the Website or these terms and conditions, whether that liability arose in tort (including negligence), contract, equity or on any other basis, the total aggregate liability will be limited to NZ$1.00. Any breach of these terms and conditions will result in immediate termination of the website and online services. Freehold Express reserves its right to pursue available legal remedies for any loss of profits or consequential damages and losses suffered from any breach of these or any other terms, conditions and agreements between the parties. These terms and conditions are governed and construed in accordance with New Zealand law and when accessing this website you accept the exclusive jurisdiction of the New Zealand courts.